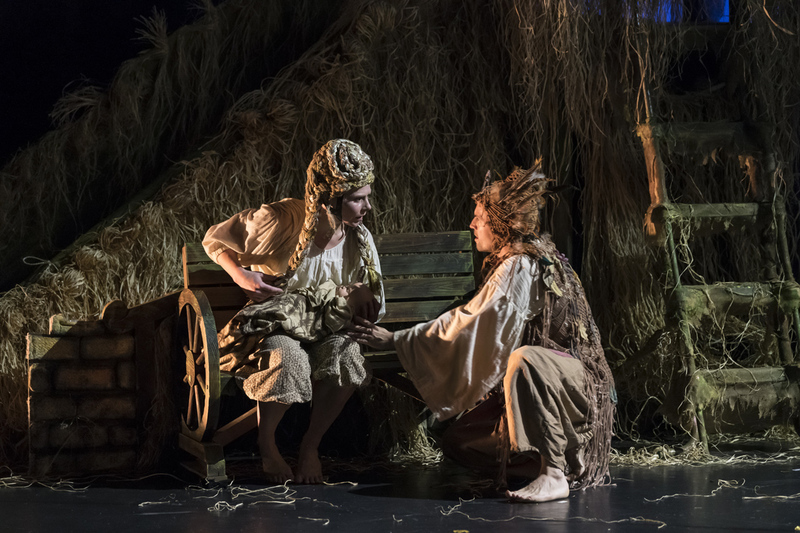 Performed by world-class dancers and a local intergenerational cast of children and older adults, balletLORENT brings the beloved tale of Rumpelstiltskin to life at Darlington Hippodrome on Saturday 1 and Sunday 2 September. 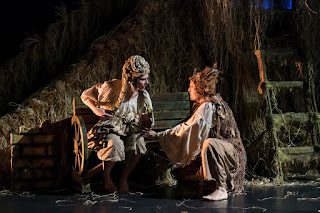 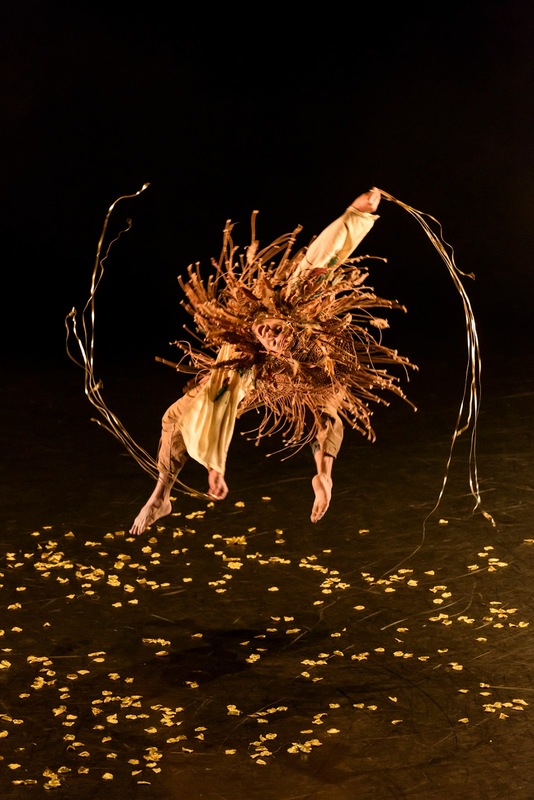 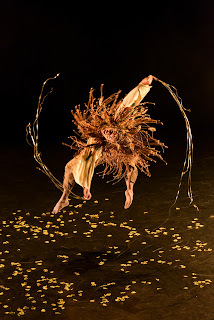 balletLORENT 's award-winning team who brought you Rapunzel and Snow White are back with an original adaptation of this beloved tale Rumpelstiltskin, directed by Liv Lorent and retold by Poet Laureate Carol Ann Duffy. 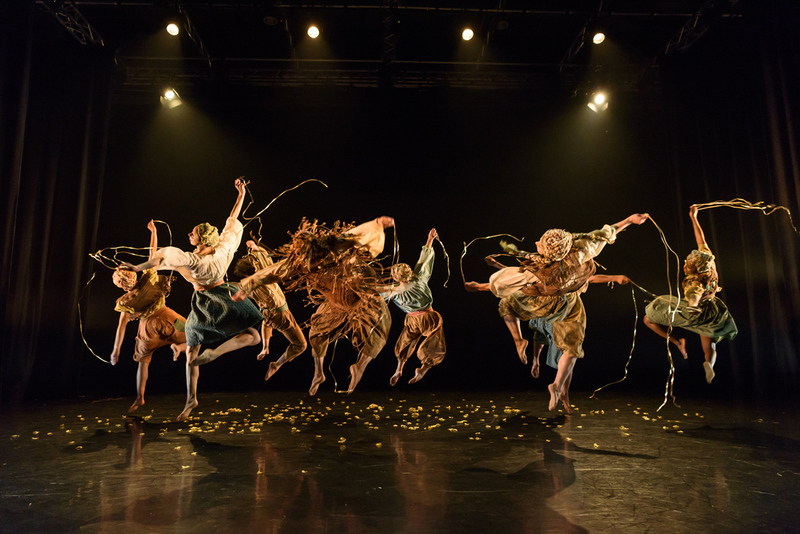 Performed by 8 of balletLORENT's professional dancers, who are joined by an inter-generational cast of children (aged 4-9 yrs) and elderly people (aged 65+ yrs) who have been sourced through local primary schools, and community groups. 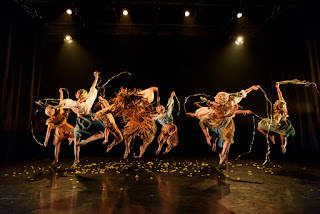 This really is a show for all the family!